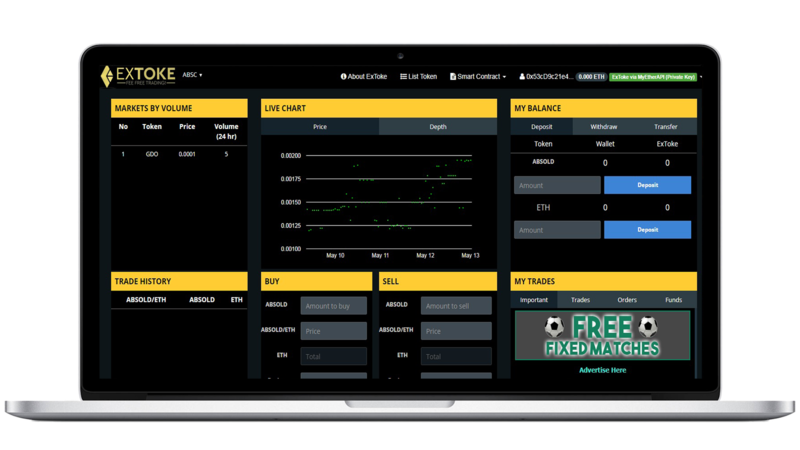 ExToke – Fee Free Decentralized Ethereum Exchange | ExToke is a new fee free Decentralized Ethereum ERC20 Token Exchange with absolutely no fees for buyer or sellers. Extoke will strengthen the DEX industry by offering an instant, trustless, secure token exchange process via our XTO smart contract. ExToke has been developed to fill the gap in the decentralized trading industry and to eradicate fees from the equation to benefit both traders and developers. The problems facing centralized exchanges are, but not limited to: High Fees, Security concerns (money held in admin accounts), Serious risk of falling victim to hackers and the problems facing the DEX industry are, but not limited to: High Fees, Lack of customer support. ExToke solves this problems by providing a decentralized exchanges. With DEX, you hold your funds. You OWN your funds. They do not sit in an admin account waiting to be removed by an off-shore hacker! ExToke’s DEX solution offers complete security via our XTO smart contract. YOU own your funds and they remain safe and secure within your wallet. ExToke’s XTO smart contract safely and instantly carries out trades with no fees. ExToke make no commission from your trades and your funds are never at any point sitting in a wallet that does not belong to you. No fees mean that traders can trade any number of tokens without worrying about taking losses due to fees. This allows the opportunity to use multiple short term trading strategies without pesky fees getting in the way! ExToke offers 24/7 dedicated support to ensure that your trading experience is as smooth as possible! Every token launch will be announced through multiple social media channels and mobile notifications via the ExToke Mobile Trading App. All projects will be listed on our website and social media to ensure maximum audience exposure. A great incentive for investors to trade your token on our exchange. Support — 24/7 dedicated support for developers to ensure that investors have unlimited and uninterrupted access to trading your token. 50% of the total supply of XTO will be distributed during the token sale. Each XTO token will initially be priced at the discounted rate of 0.000001 ETH. 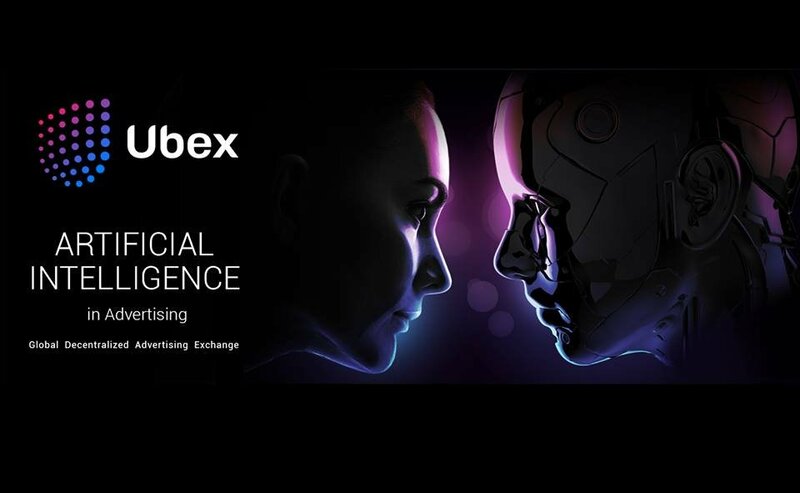 – Marketing: 63% of the budget will be allocated to the marketing and advertising of the ExToke Platform! – General Admin: 12% will be reserved to cover general administrative and legal costs. How do I purchase XTO? 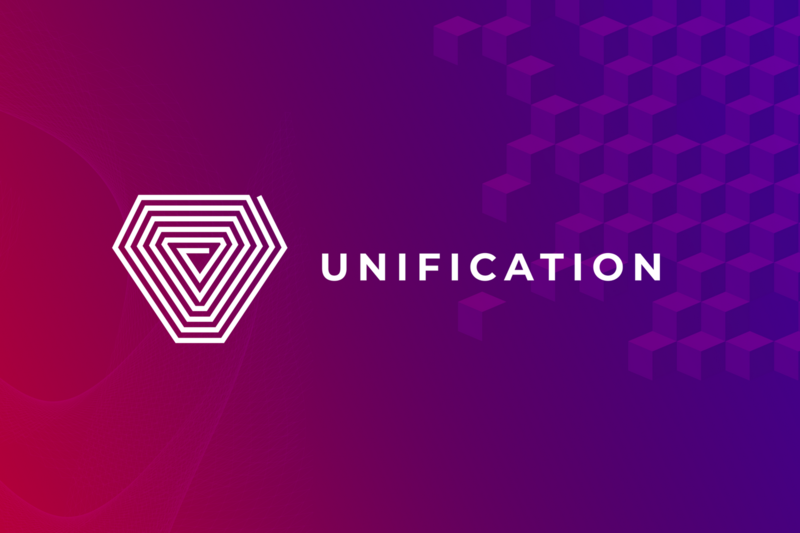 October-2018 — Further Development & Expansion! Posting Terkait "ExToke – Fee Free Decentralized Ethereum Exchange"